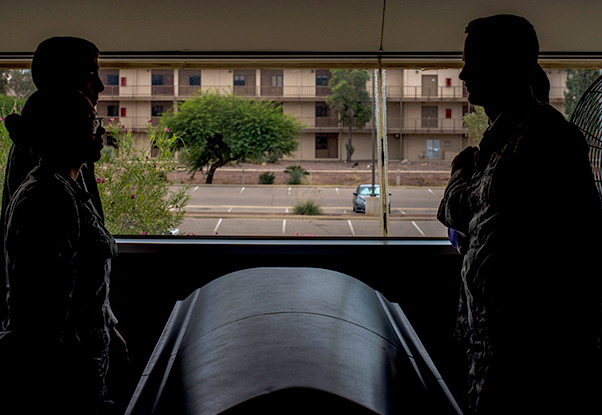 Davis-Monthan Air Force Base honor guardsmen practice a six-man flag fold at Davis-Monthan Air Force Base, Ariz., Oct. 2, 2018. 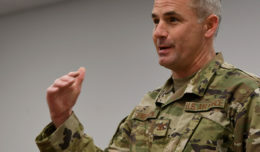 D-M’s honor guardsmen perform different types of ceremonies such as flag folding sequences and presentation of the colors. 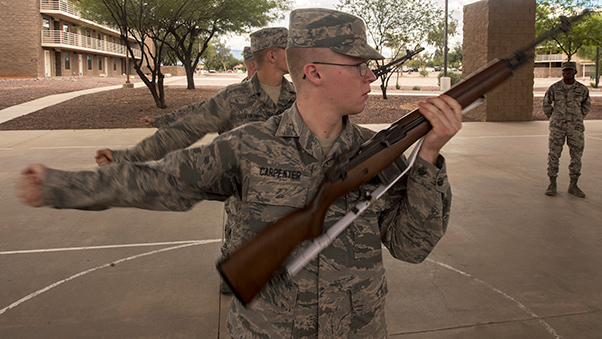 Airman 1st Class Jacob Carpenter, base honor guardsman practices a firing party detail at Davis-Monthan Air Force Base, Ariz., Oct. 2, 2018. D-M’s honor guardsmen perform different types of ceremonies such as flag folding sequences and presentation of the colors. 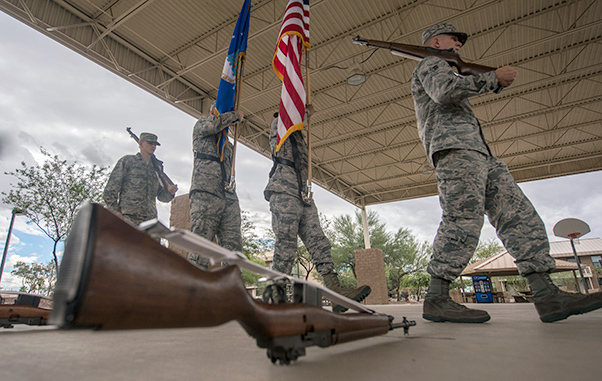 Davis-Monthan Air Force Base honor guardsmen march during routine training at Davis-Monthan Air Force Base, Ariz., Oct. 2, 2018. 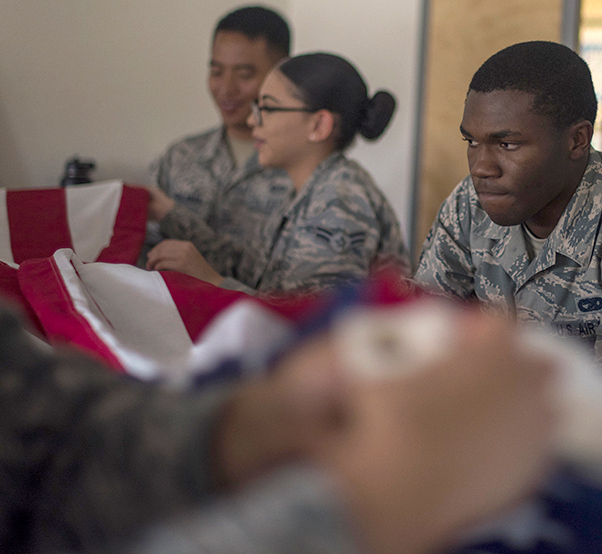 D-M’s honor guardsmen perform different types of ceremonies such as flag folding sequences and presentation of the colors. 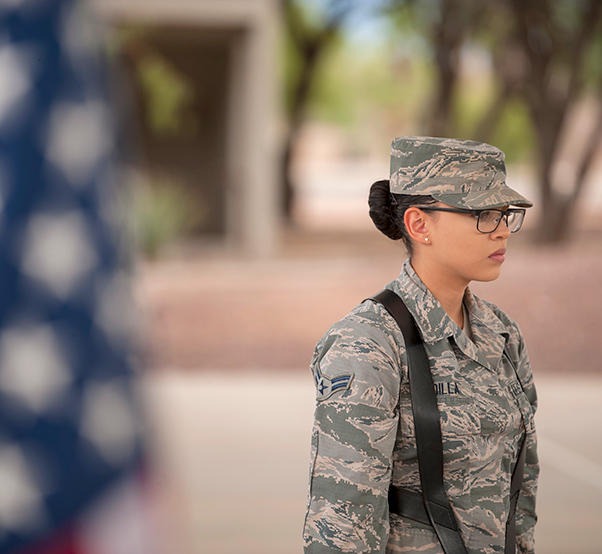 Airman 1st Class Ericka Padilla, base honor guardsman practices a colors detail at Davis-Monthan Air Force Base, Ariz., Oct. 2, 2018. 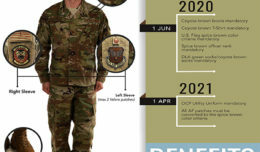 D-M’s honor guardsmen perform different types of ceremonies such as flag folding sequences and presentation of the colors.